With more than 30 years’ experience, we are a family-owned care home company based in Lymington, who owns and operates high-quality care homes across Hampshire, Dorset and Wiltshire. 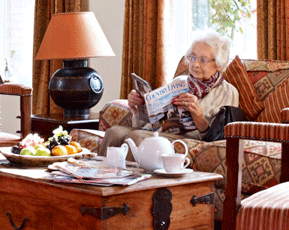 Our services include residential, nursing and dementia care. Our aim is to be both the south coast's care home operator of choice and care home employer of choice. 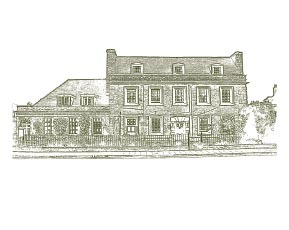 Colten Care was established more than 30 years ago with the opening of our first residential care home on Lymington High Street. However, our roots go back even further to 1971 when our founders Adrian Otten and John Colwell formed Colten Developments, our sister company and development arm. It is the combination of ‘Colwell’ and ‘Otten’ that makes up the name ‘Colten’. Our first home was opened in the early 80s. The next three homes were luxury residential homes, extensively rebuilt and repurposed during the mid 80s. Since Avon Reach, our home in Mudeford was built in 1994, each of our homes has been purpose-built to exacting standards, but each with its own distinct character. Our team of around 2,000 staff is led by the Executive Chairman, CEO and 4 department directors. Each department director is responsible to the CEO for the successful, compliant and safe delivery of a particular area of the business. Three members of the Executive Board today are part of the founders’ families. We will continue to build on our solid foundations for the provision of care, expanding our number of homes, adopting leading-edge building design and equipping and training our staff to give consistently the highest standards of person-centred care. We will remain independent and family owned with members of the founding familes on the Executive Board. 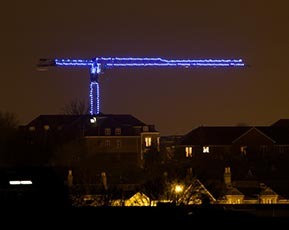 Colten Developments is a separate limited company to Colten Care but it is part of the same family. Colten Developments was formed in 1971 by John Colwell and Adrian Otten, who brought together their extensive experience in civil engineering and construction. 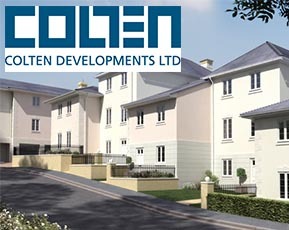 Today Colten Developments builds luxury residential developments as well as new care homes for Colten Care. 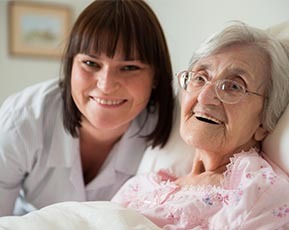 Colten Care stands proud in the care home sector for many reasons. Our unique attributes allow us to attract and retain the very best talent in the care home sector. Colten Care is a successful family-owned company and therefore has no external shareholders to satisfy – we will be judged only by the quality of care that we provide each day. We have sufficient operational scale to meet the regulatory requirements as well as providing each home manager with robust management support in all areas of their role whilst retaining the independent spirit, which allows us to make decisions in the best interests of our residents.